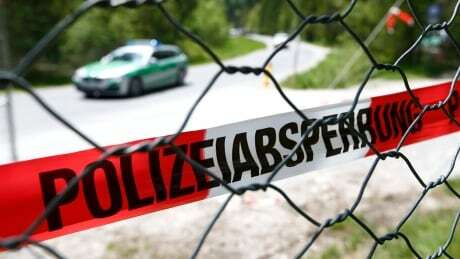 Five rescue helicopters and seven ambulances raced to the scene in the small southwestern town of Hockenheim, about 20 kilometres from Heidelberg, to carry off injured passengers, a police spokesperson said. He said the road was shut for several hours. Broadcaster SWR said a total of 35 people were injured in the accident, including the drivers of the bus and the truck, and four people were in critical condition. The police spokesperson could not immediately confirm those details.